WELCOME TO THE UNITED TRAVEL SOCCER TRYOUTS! All Tryouts Will Be Held at Athey Fields, Warrenton. The United Competitive Youth Program is for players looking to improve their ability in a competitive environment. 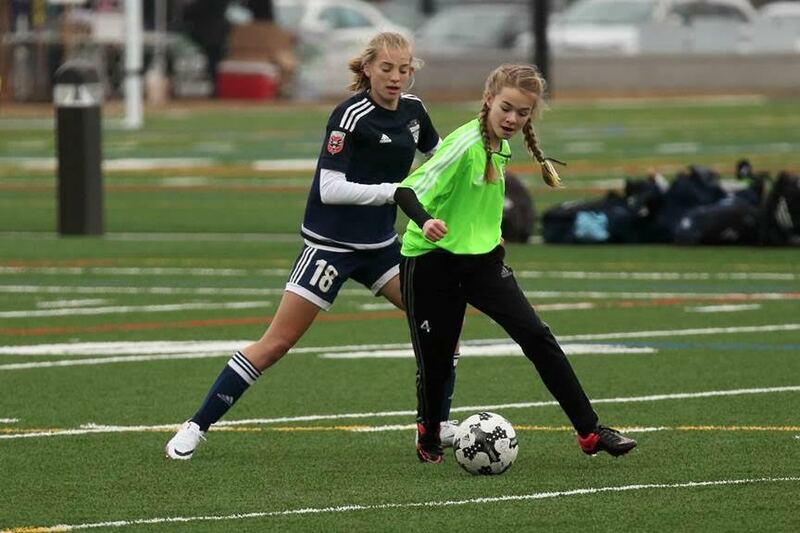 United offers numerous pathways for players to develop and showcase their talents. Teams are coached by licensed coaches and participate in the top leagues in the area. We are very proud of what we have been able to achieve for the game in Fauquier County. The influence the club has had on the community can be seen in its strong representation in the areas local High School programs, as well as the many player committing to colleges around the country each year. The competitive youth program offers not only a great path for individual development, but for those seeking a path to the next level. How will tryouts be held? Tryout will take place in a simple format of warm ups, then small sided games and progressing to a larger sided game as the week evolves. Typically, 5v5 to 7v7 to 9v9 and possible 11v11 where age appropriate. The selection process and onsite check-in details will be communicated to all registered players prior to their tryout dates.